That sounds wonderful. 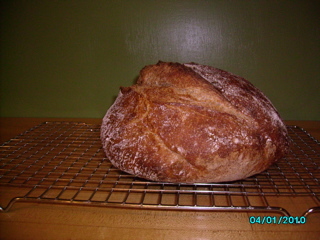 Can you post the recipe for your bread for those of us too far away for the classes? I just love what you are doing! 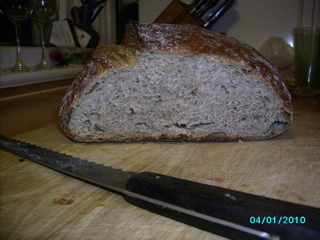 I have never heard of no knead bread….